The city of Lakewood, Wash., its police chief and two officers have agreed to pay $13 million to the family of an unarmed black man who was killed four years ago as he clutched his 4-year-old son following a four-hour standoff. The Seattle Times reported that the payment would settle a wrongful-death and civil-rights lawsuit stemming from the May 24, 2013 SWAT-team sniper-death of 30-year-old Leonard Thomas. The panel had singled out Lakewood Police Chief Mike Zaro – then an assistant chief – and Lakewood officers Sgt. Brian Markert and Mike Wiley for punitive damages totaling $6.5 million, finding their actions were particularly egregious and led to Thomas’ unnecessary death. The settlement, which came as the case was being considered by the 9th Circuit Court of Appeals on an appeal by the city, provides that Lakewood will pay just $1 million from its own coffers. The largest portion, $11.5 million, will be paid by the Washington Cities Insurance Authority. Fife already settled with the Thomas family and estate for $500,000. 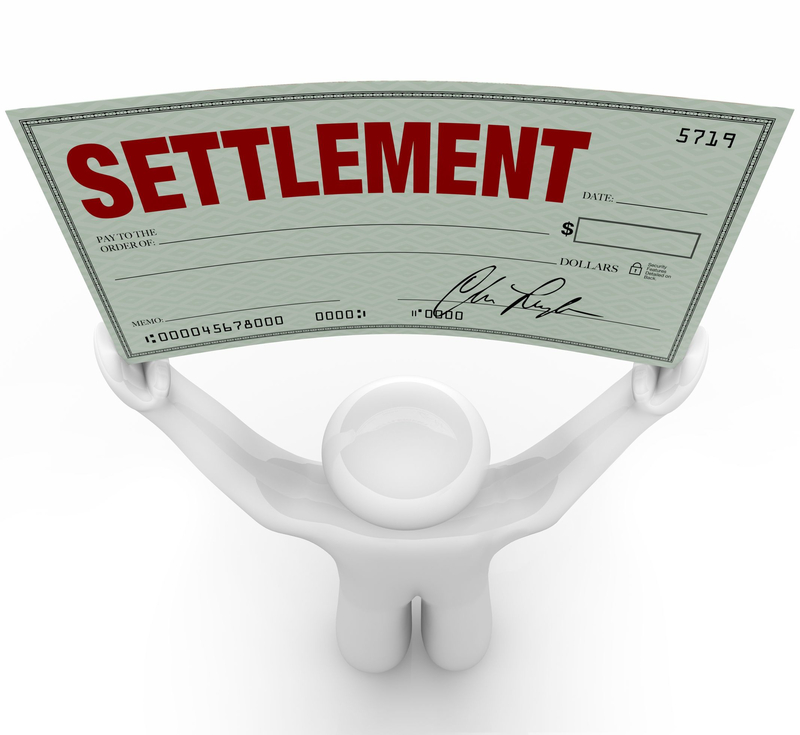 The settlement also includes attorneys’ fees of nearly $2 million. The Metro Pierce County SWAT team, a multiagency operation, responded with more than 20 heavily armed officers and an armored vehicle, which they drove onto Thomas’ front yard. Over the next four hours, Thomas repeatedly told police to go away and officers agreed he had committed a misdemeanor assault on his mother at best.